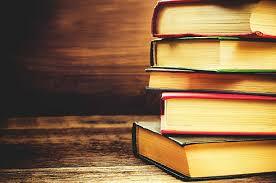 It was the perfect book for me at the perfect time. Not only did each self-contained chapter work nicely with my catch-as-catch-can reading schedule, but it also more than satisfactorily answered this question that had been nagging at me recently. If the musical genius George Gershwin were growing up today, he likely would have been diagnosed with ADHD and prescribed Ritalin. I can’t help but ask: if that happened, would he still have written a composition as wonderful as Rhapsody in Blue? Charles Darwin was so wracked with anxiety that I think if he could have known the impact his work would have on science and religion today, he might have reconsidered publishing it. Today’s 24 hour news pundits would have terrified him. Not so Frank Lloyd Wright. The famous architect had such grand ideas about himself and his work that he was said to be out of touch with reality and often flouted laws of physics (a rather important thing for an architect to consider!) Kalb qualifies him as a candidate for Narcissistic Personality Disorder if there ever was one. Abraham Lincoln suffered from bouts of depression. If he had access to the same kind of antidepressants that we have today, would he have taken them and if so, would he have been remembered as the same great president? Marilyn Monroe. Princess Diana. Fyodor Dostoyevsky. Christine Jorgensen. Howard Hughes. Betty Ford. All famous and influential in their own time, their own ways and probably lived with conditions defined in the Diagnostic and Statistical Manual. Commonly referred to as the DSM, it is the go-to reference book used by mental health professionals in identifying and diagnosing mental disorders. First published in 1952, it did not even exist when many of these personalities arrived on the scene. 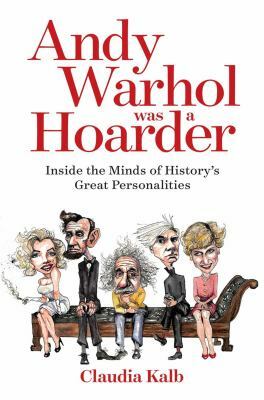 If you would like to read more about these fascinating people and their interesting ways, check out The book Andy Warhol Was a Hoarder : Inside the Minds of History’s Great Personalities by Claudia Kalb. Oh, and in case you are wondering: I decided that I am not a hoarder. I just happen to be in the season of life where I share a household with some enthusiastic young collectors of “treasures.” I suppose I will have to find another excuse if the house is still a disaster when the kids move out! February is the time of year when our country recognizes the past presidents of the United States. Since this is an election year, the U.S. presidency is on the mind of Americans even more so than usual. 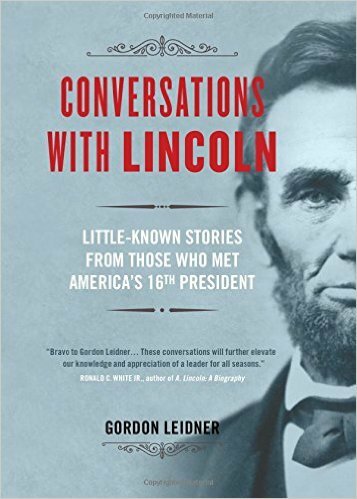 I thought it would be a good time to highlight new nonfiction books about the U.S. presidency and presidents. The primaries have started in the U.S., and many Americans are left baffled with how the process works, not to mention how a caucus fits in to everything. Primaries are how the people are given a say in which candidate they want to represent their political party in the presidential election. But we didn’t always get a say in this. 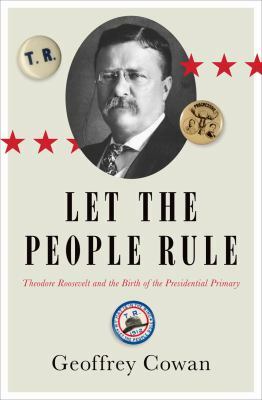 Geoffrey Cowan’s book Let the People Rule is about the 1912 race for the Republican nomination between Theodore Roosevelt and William Taft. It was the first time in American history that primaries were held. It is a great story to read, and also a keen insight into the history of the U.S. primaries. February is also known for being the birth month of one of the nation’s most beloved presidents, Abraham Lincoln. 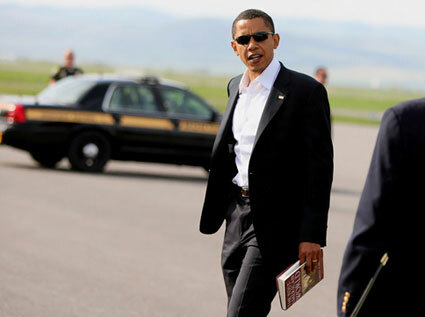 Countless books and movies have been made not only telling the storing of his life, but honoring his work while president of the United States. Lincoln is known as the President that ended slavery in the U.S., but is it possible there was more to his plan to end slavery? 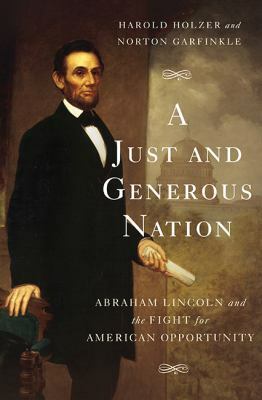 Historian Harold Holzer has written A Just and Generous Nation; a book that brings a new account as to why the 16th president sought to end slavery. Holzer writes that Lincoln’s true motivations lie in allowing every American the opportunity to better their stations in life. Ever wonder what really goes on in the White House? Kate Anderson Brower, a former White House news reporter has compiled a book dedicated to telling the behind the scenes stories within the White House. The point of views are taken from the White House staff that work to maintain the six floor mansion. 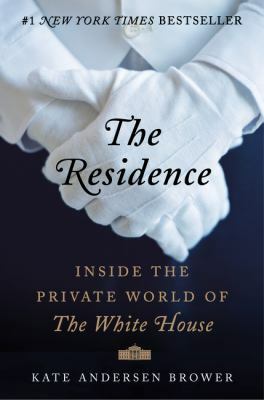 The Residence is full of anecdotes that reveal the intimate relationship that exits not only between the first family and staff but among the staff themselves. Also featured are first hand accounts of what was happening in the White House during some of America’s most historical events. As President Obama’s time in the White House comes to an end, Americans are once again asking themselves what they want to see out of the next American presidency. Pulitzer Prize-winning author Jon Meacham offers insight into the modern day presidency and life of George H.W. Bush. 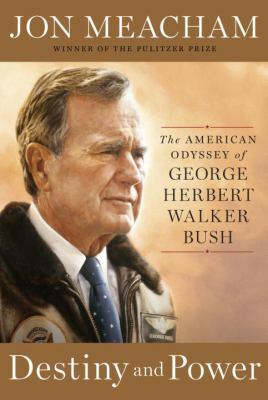 The American Odyssey of George Herbert Walker Bush chronicles the former president’s amazing life using both he and his wife’s personal diaries. Nothing screams scandal like the presidency of Richard Nixon. Much has been said about his presidency and his premature exit from office, but only recently have the recorded conversations and stunning information been made public. 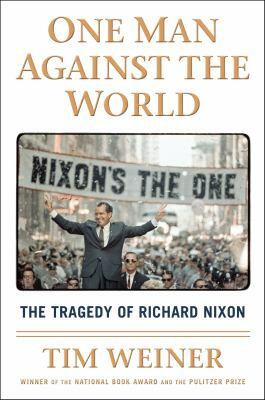 Award winning journalist Tim Weiner writes One Man Against the World, covering all of Nixon’s declassified tapes and documents. The result is a calamitous depiction of a tormented man that saw himself as a world leader as much as he saw himself as leader of the United States. Being president of the United States is generally the culmination of a life’s work. But some presidents, such as Jimmy Carter, have made careers for themselves after leaving the White House. A Full Life:Reflections at Ninety, the autobiography of Jimmy Carter, pretty much sums it all up with that title. Carter looks back at his life, remarking on events with refreshing frankness. 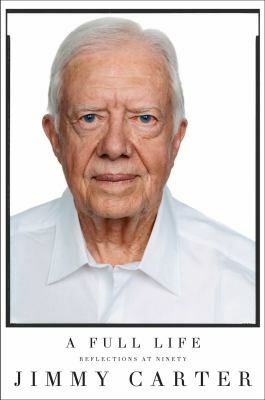 From humble beginnings in rural Georgia to winning the Nobel Peace Prize in 2002, Carter tells the story of what has been his happy and full life. Lincoln and Darwin had vastly different childhoods. We know that Lincoln was born dirt-poor and was largely self-educated, whereas Darwin was born to wealth and privilege, privy to the best education money could buy. 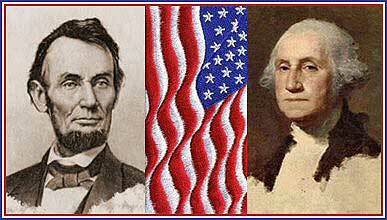 Still, even 200 years later, both have left their mark upon our world. Unfortunately for both, that mark, or legacy, has become somewhat limited over time. In the words of Adam Gopnik in his “Twin Peaks” article for the February, 2009 issue of the Smithsonian, ” With the usual compression of popular history, their reputations have been reduced to single words . . . “Evolution!” for one and “Emancipation!” for the other.” How true this is. Both were complex individuals who contributed in many other ways to our relative societies. Originally set aside to honor George Washington (whose birthday is actually February 22), Presidents’ Day has unofficially expanded to include Abraham Lincoln (born on February 12) and sometimes even some other former Presidents, depending on what state you live in. While many government offices and schools are closed today, both locations of the Davenport Public Library will be open as usual – the Main Library will be open noon to 8pm and the Fairmount Library will be open 9:30am-5:30pm.